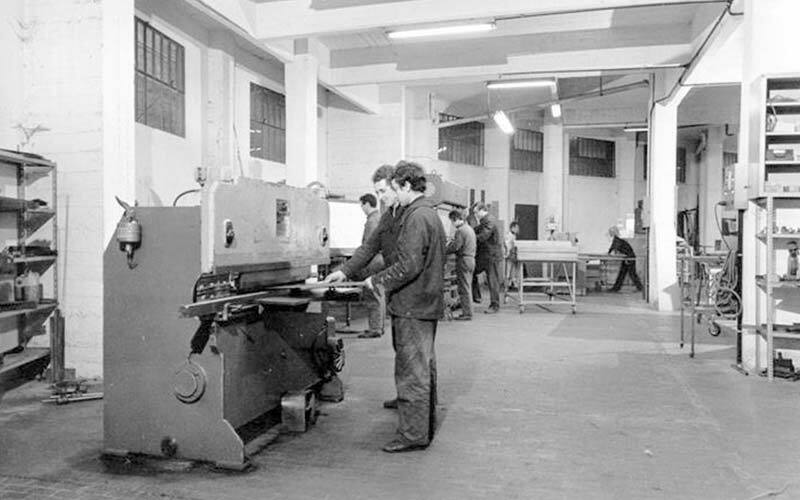 In 1973 the “Officine Piccini and Bassich” turned into TECHNOLOGY Italiana: since then we have grown and with constant passion for innovation we have never stopped studying, designing and make machine tools for sheet metal processing. 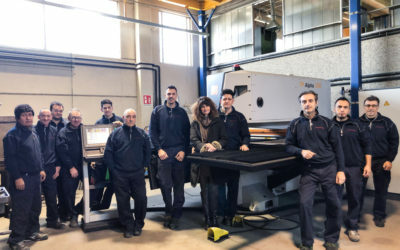 We continue to grow, but we still prefer to define ourselves as “Officine” or the place, even if of an industrial character, in which we conceive, design and manufacture our machines. 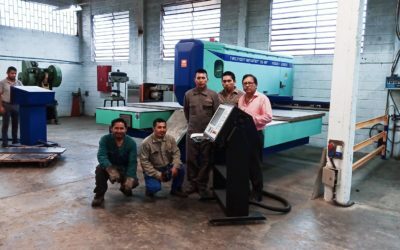 A workshop with doors open to anyone who wants, even if only out of simple curiosity, to see how the idea of a machine tool is born and how it becomes real through the production processes of all the components up to the final assembly. The term workshop fully reflects our way of being, with a very specific face, that of each of us, and therefore human, emotional and engaging. 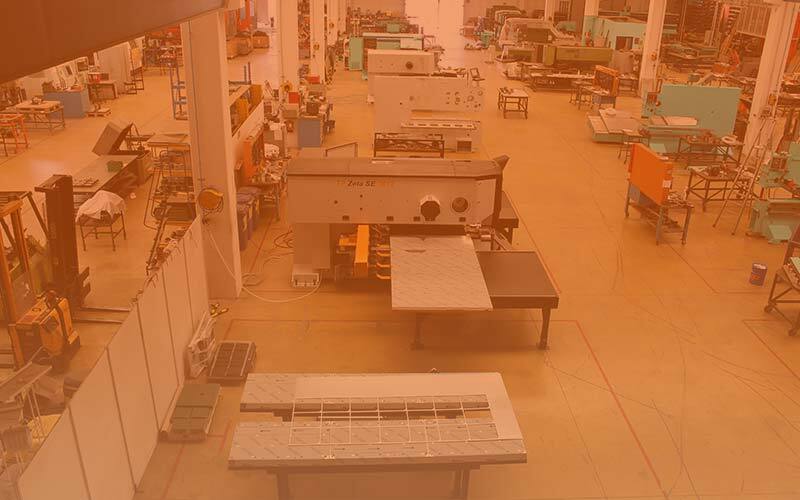 We are proud to be small, because it allows us to maintain the quality of Made in Italy, to apply the best industrial technology available on the market and above all to establish a relationship of mutual trust with the customer, transforming it from a mere buyer to a partner. Just a few numbers are enough to say who we are. 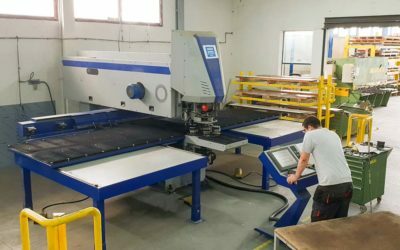 We have carried out various case studies with the collaboration of some clients to whom we have solved special and particular production needs. To stay connected and receive our news and insights we invite you to subscribe to the relevant mailing list. 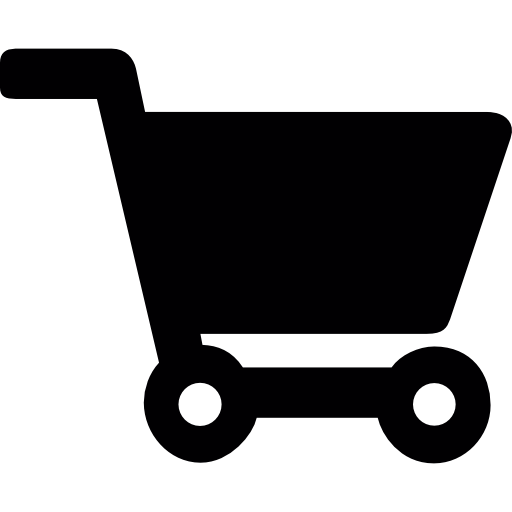 Dear User, we thank you for visiting our site and for subscribing to our newsletter.